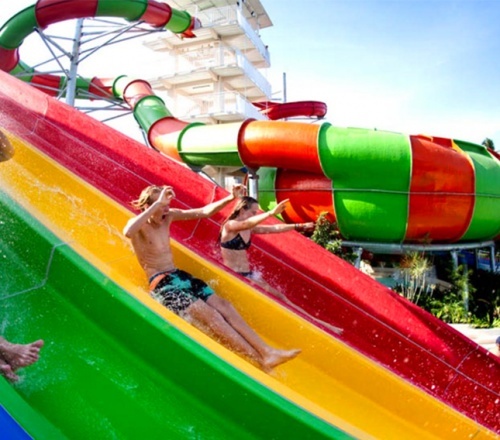 Legian, Bali, Bali beaches, surf village, must visit in Bali. 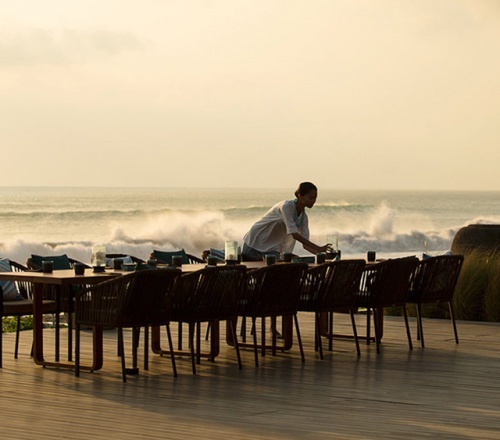 Located between the infamous Double Six beach and nightlife hot spot of Kuta is the atmospheric surf village of Legian. 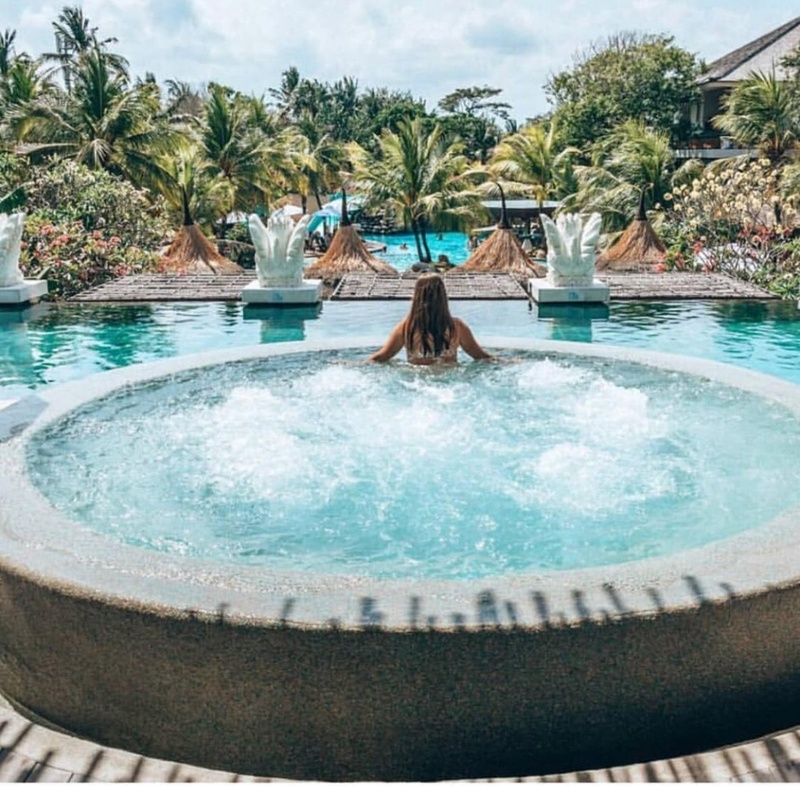 Prominently known for its low- key, family friendly atmosphere and popular surf break, it seems that with all the high end ultra tourist destinations to visit in Bali this quiet location has somewhat been forgotten. Most tourists pass it by without even realising it exists but for many Australian visitors in particular, it is a village filled with holiday memories. With a new burst of boutique shops, cafés, bars and restaurants you are spoilt for choice when visiting this relaxing beachfront location. 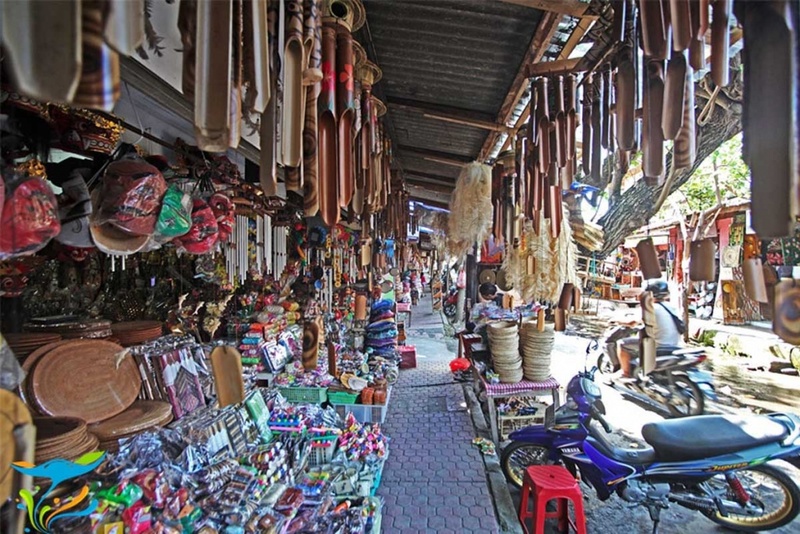 Best of all Legian is still a thriving Balinese village, so you get a sense of the real Bali among the local markets, warungs, beach bars and shops where bargaining is a way of life and the prices are amazing. 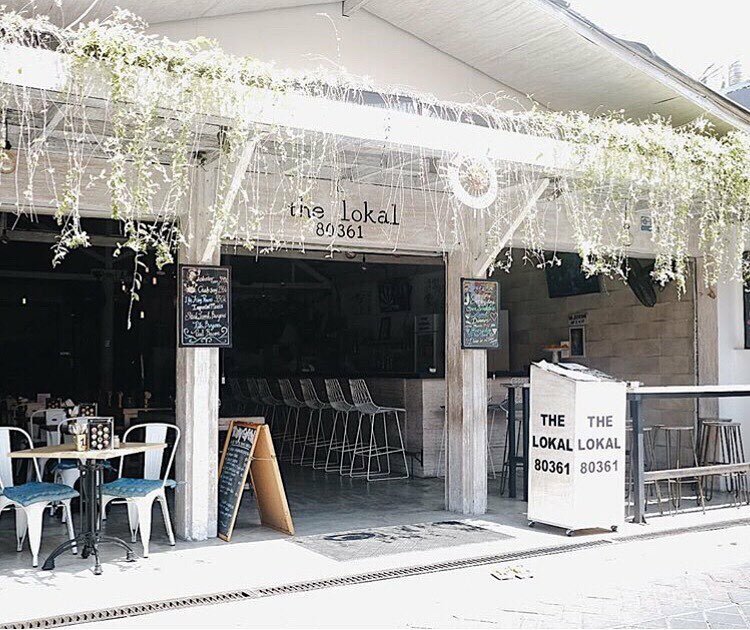 Start your morning by heading to the Australian owned Lokal 80361, situated on the popular shopping street known as Garlic Lane. 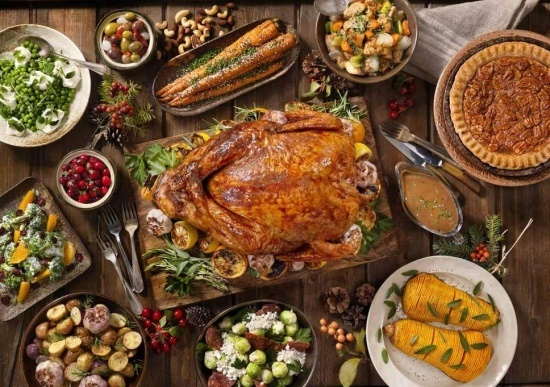 Its light and inviting open plan décor and wholesome international menu, all made with locally sourced produce, will have you feeling right at home. Lokals’ tasty menu, great coffee and fresh juices start the day off the right way. Also open for lunch and dinner, with a live band on every evening, their signature cocktails are a must try! 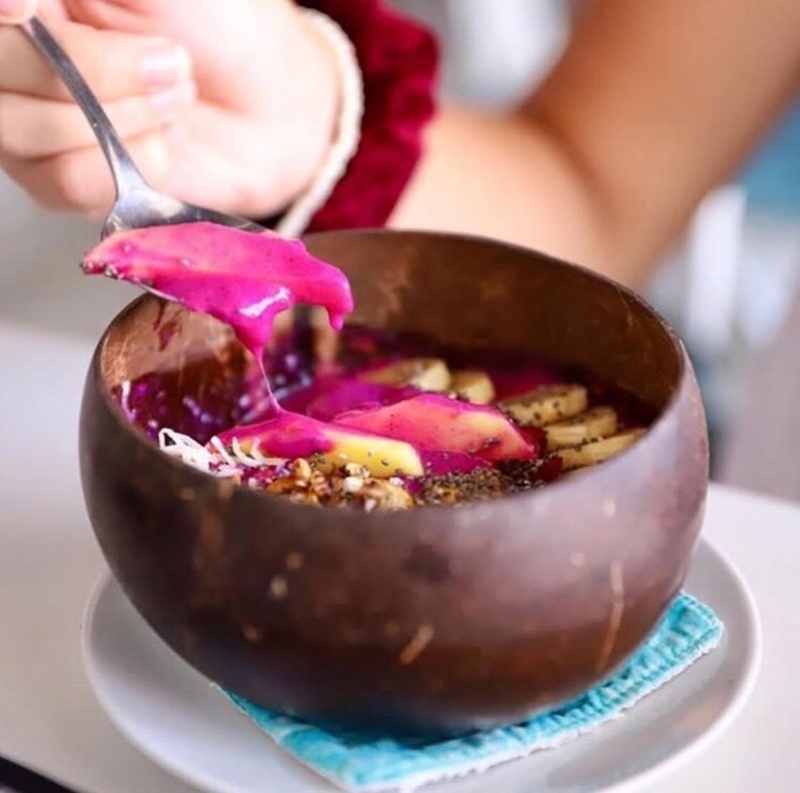 The Lokal’s smoothie bowls have locals all excited over breakfast. 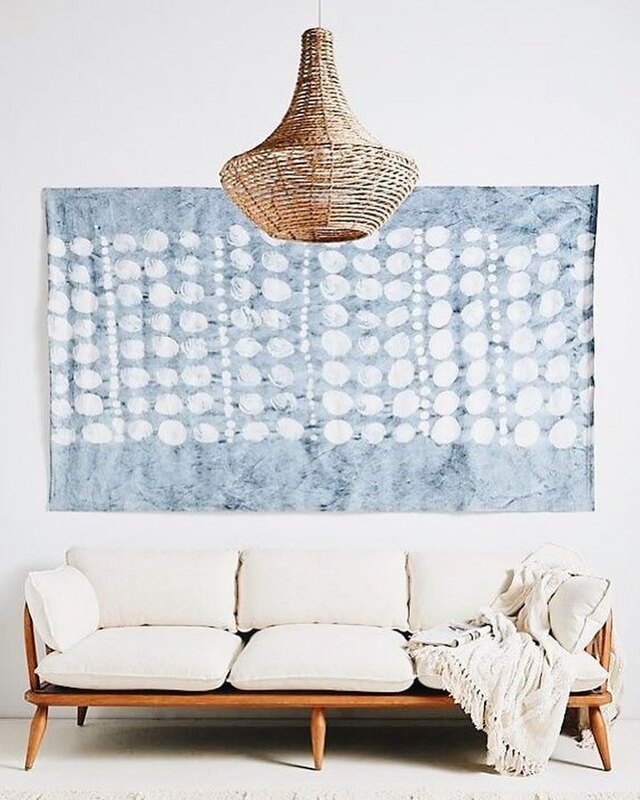 Once fuelled up to take on the day, head to the beautiful newly established Sage store. 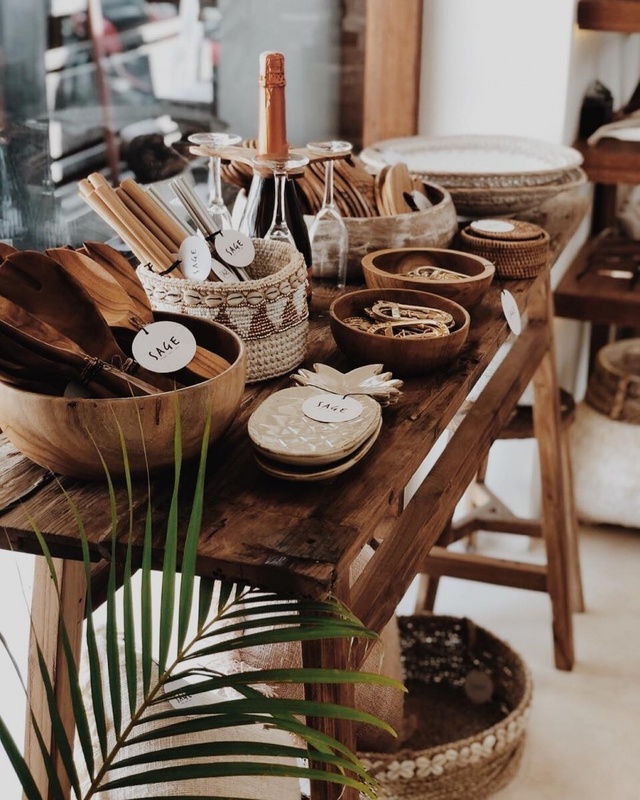 Located across from the Padma Hotel, Sage offers a modern range with a coastal twist including home-wares, swimwear, apparel, accessories, skin care, jewellery and much more. 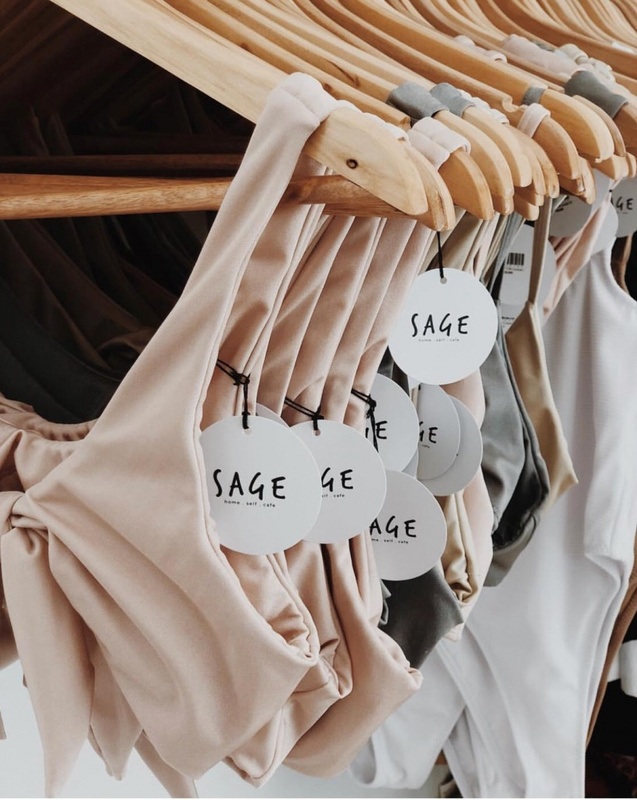 Stocking both their own unique designs alongside local and international designers, Sage is a stylish shopping destination you should check into. 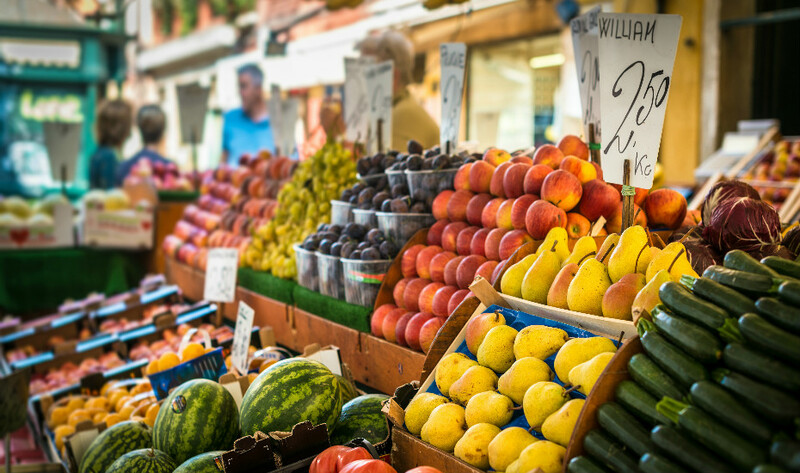 The Legian market has been for as long as we can remember, and is still one of the best places to interact with locals and grab a bargain. 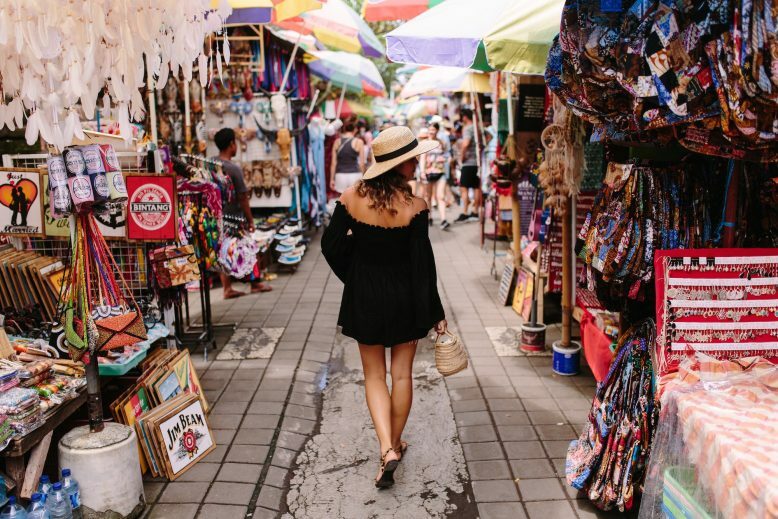 From rayon dresses to printed t-shirts, leather sandals, bags, hats and Bali souvenirs, the maze-like market on Padma Street is an experience. 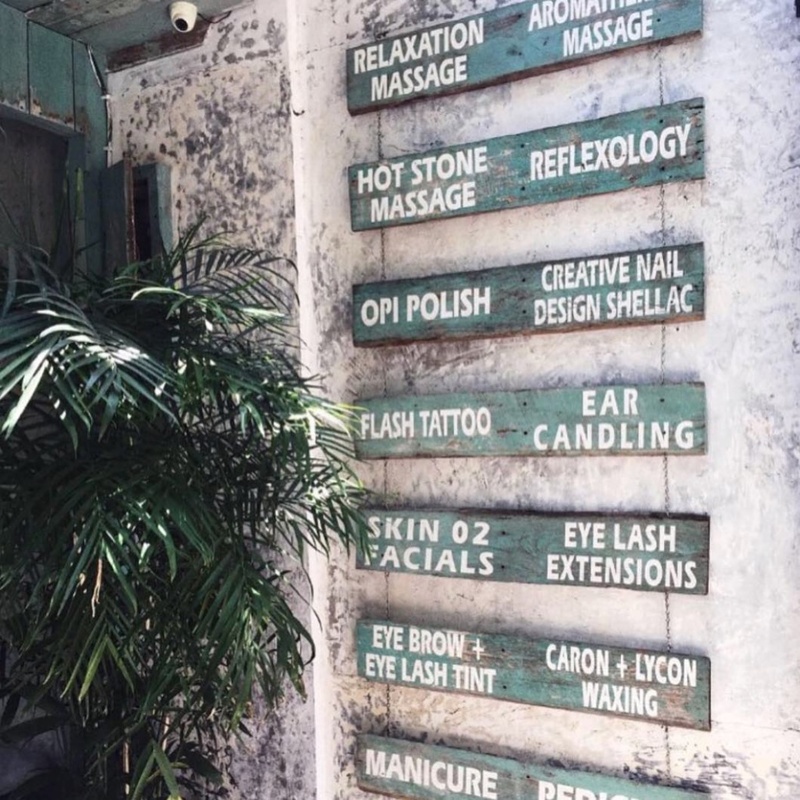 When you’re ready to relax, head to the rejuvenating La Karma spa. Open from 10am to 10pm daily, La Karma Spa promotes natural wellness and beauty treatments performed by experienced and friendly therapists. You will find all you need under the one roof. 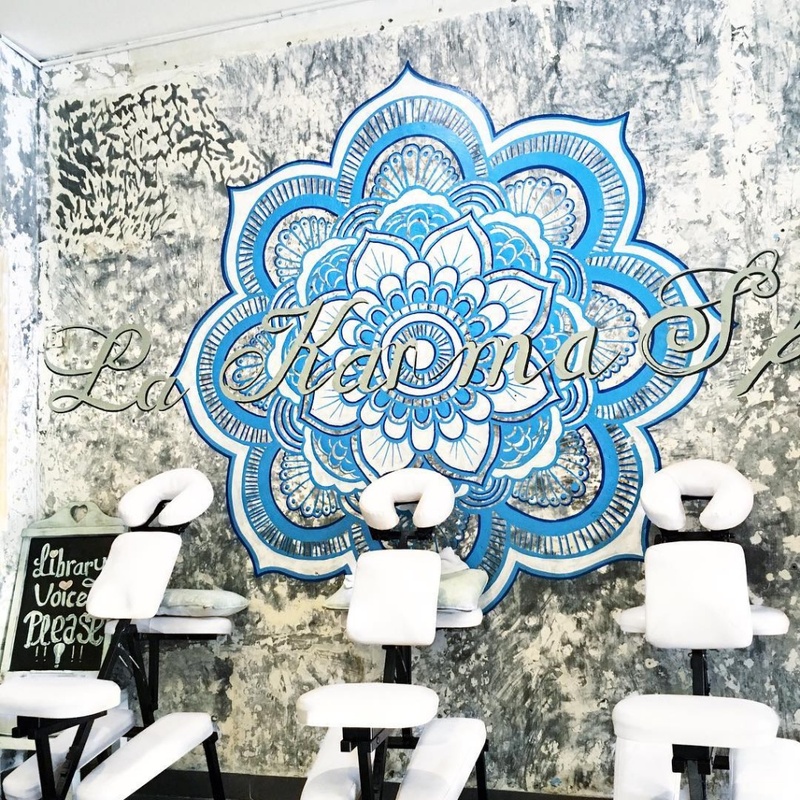 Offering group bookings, special event hair and make up, or a last minute personal pampering, you leave La Karma feeling refreshed and ready to enjoy the rest of your day. The prices are local, the attitude is international, you’ll love it. When you want to splash out and have some fun in the sun, Azul Beach Club is the place to be. 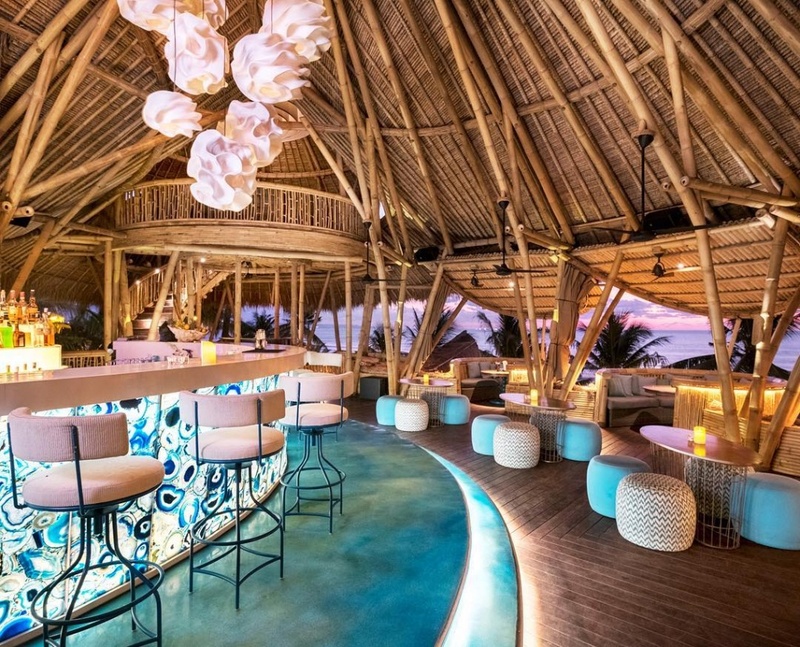 Boasting an open air restaurant, tiki bar and an infinity pool overlooking the beach, Azul Beach Club is one of the best spots in Legian. 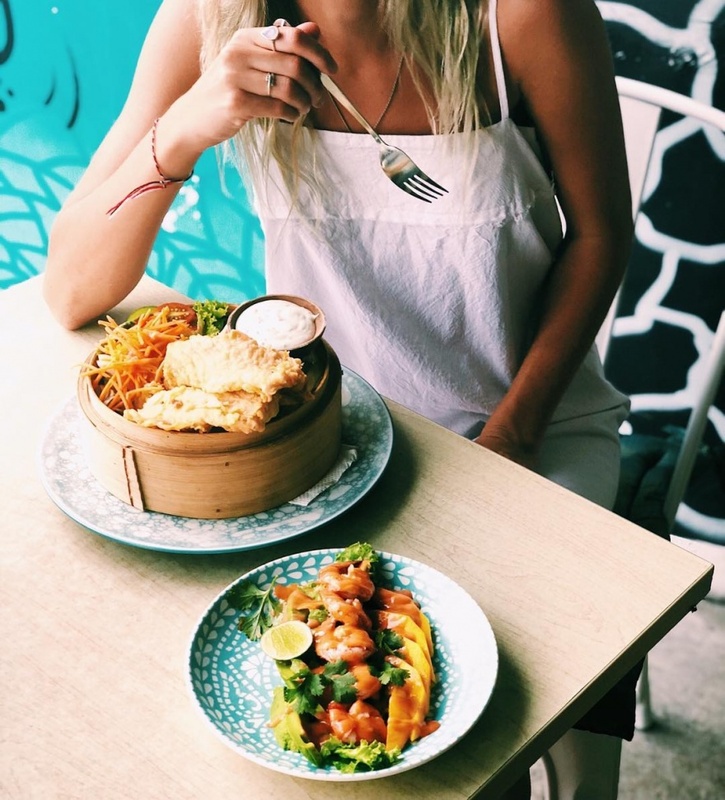 You can enjoy a delicious lunch from one of the most celebrated chefs in Bali, Arief Wicaksono, whilst sitting amongst the unique bamboo décor watching the world of Legian go by. 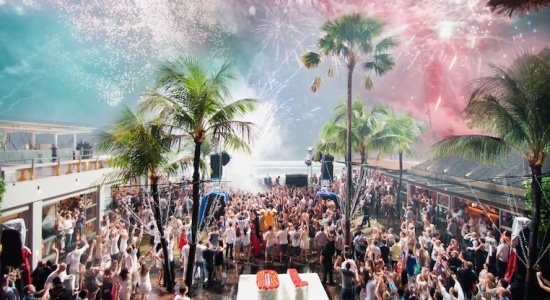 Check out our favourite Beach Clubs. Azul’s glorious infinity pool is not for the kids. Enjoy some of Legian’s best views from the infinity pool. 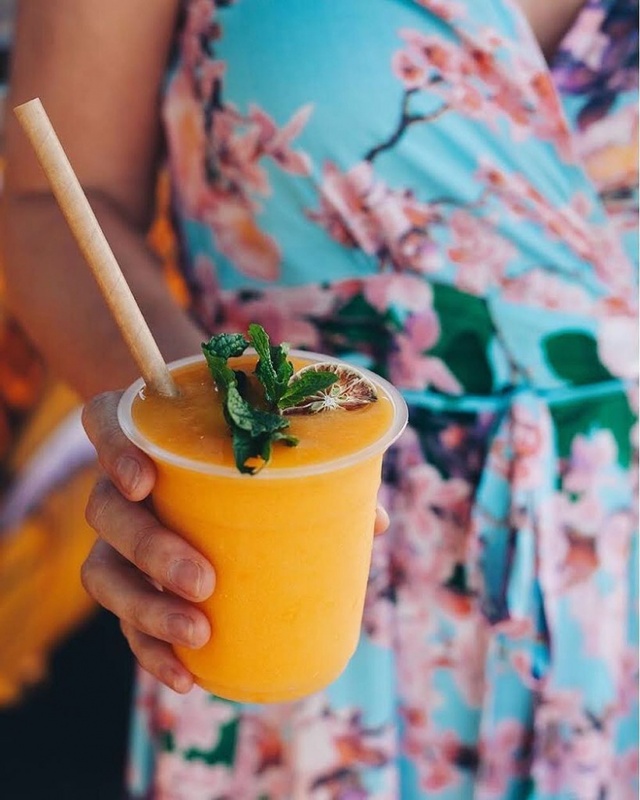 There is no better way to experience a beautiful Bali sunset than sitting beachfront with a delicious cocktail in hand at the iconic On the Juice bar. 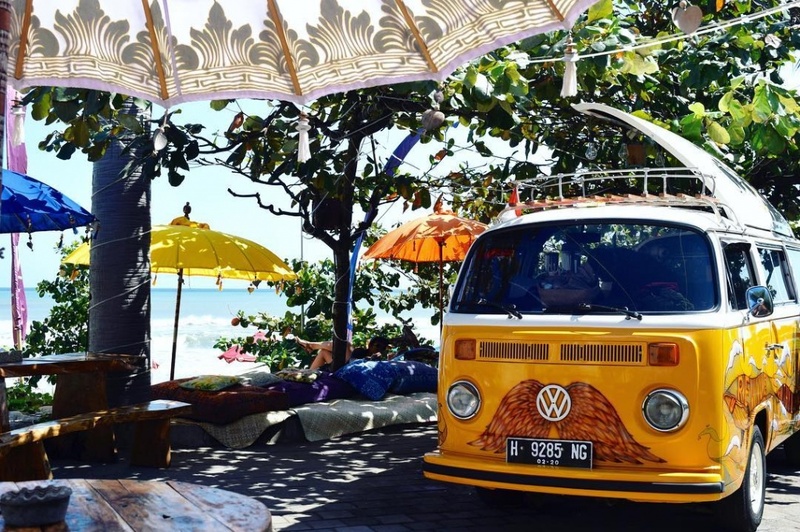 This 70’s combi van, converted to a popular cocktail bar, is a Bali experience you’ll never forget, much loved by locals and tourists alike. 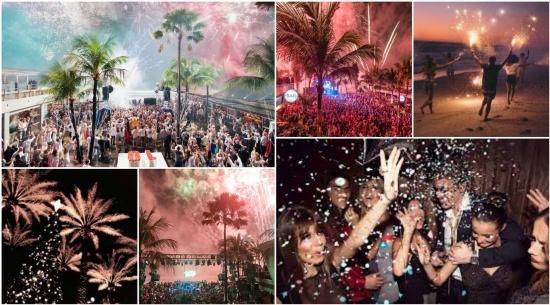 Kick back on a bean bag, sip on a cocktail from their extensive menu, enjoy a free Friday night BBQ, listen to some great tunes then dance the night away, all while hanging beachside. The friendly staff and good vibe atmosphere at this family friendly outdoor venue is great fun for both young and old. 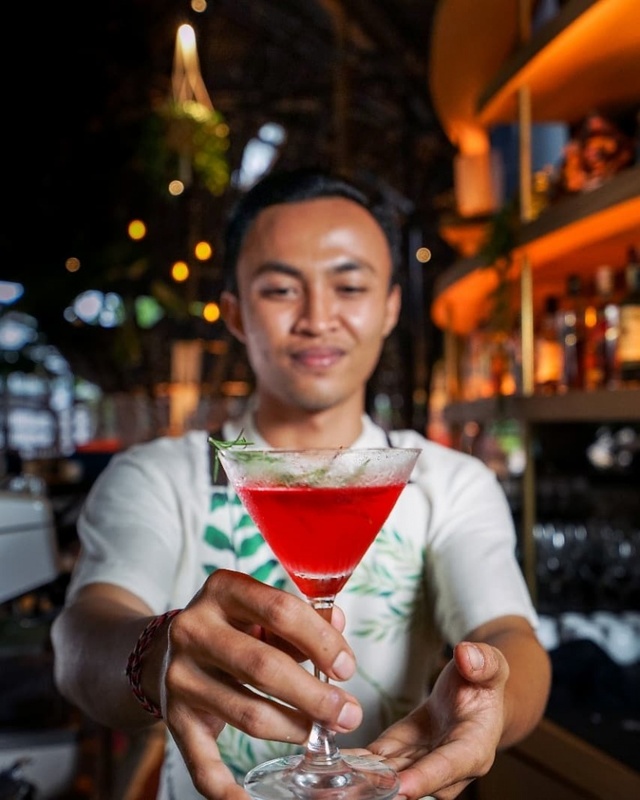 In addition to all that On the Juice offers, its sister bar Drop the Anchor, located on Legian Beach, offers a free open air movie night, 7pm Monday and Saturdays. Pizza and popcorn and some of the coldest beers on the beach are all part of the experience. 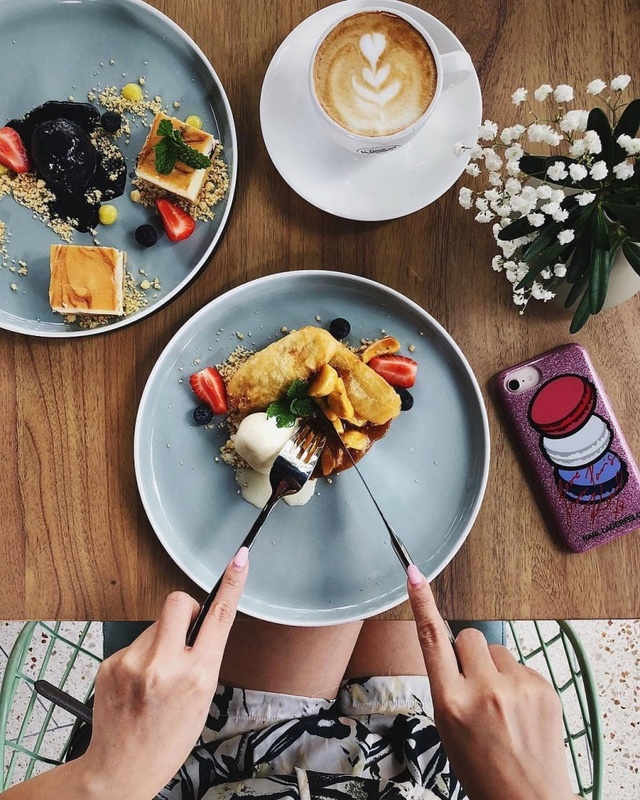 Located on the corner of Padma Street and Padma Utara Lane, Makan is the latest addition to dining in Legian. 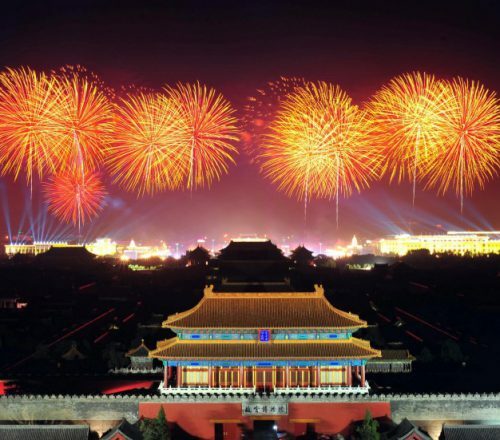 A large open bamboo restaurant overlooks the street and offers a delicious daytime menu full of healthy options and more substantial dinners. 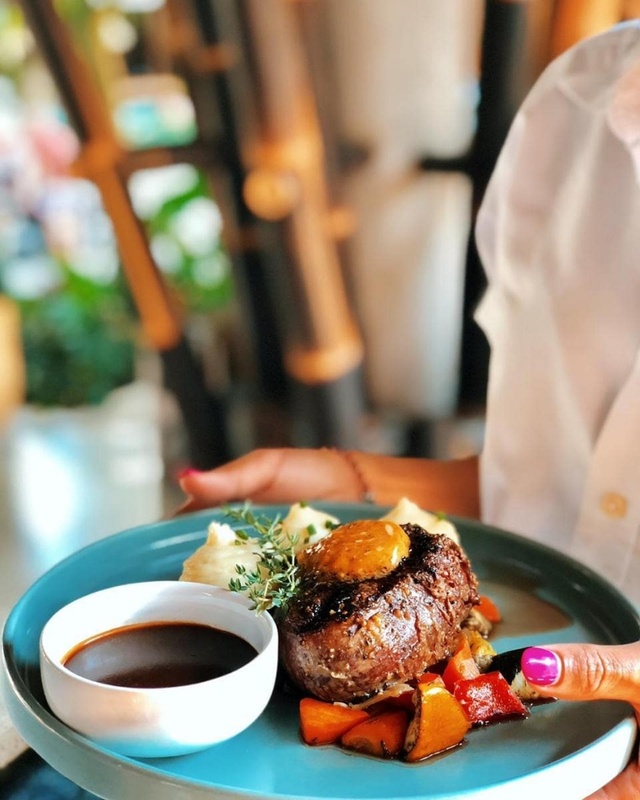 With a former 5-star chef behind the stove, the food is modern, stylish and full of light, delicious options as well as grills, Indonesian favourites and fab cocktails. 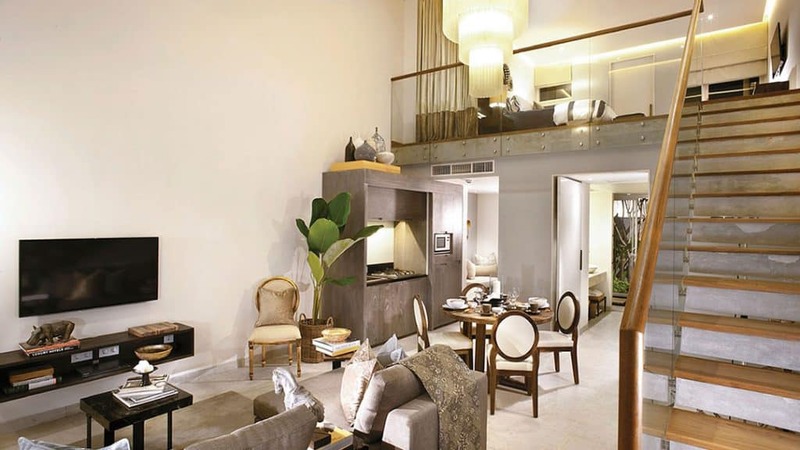 It’s a stylish spot to meet friends for drinks, enjoy a light lunch, or dinner with friends. 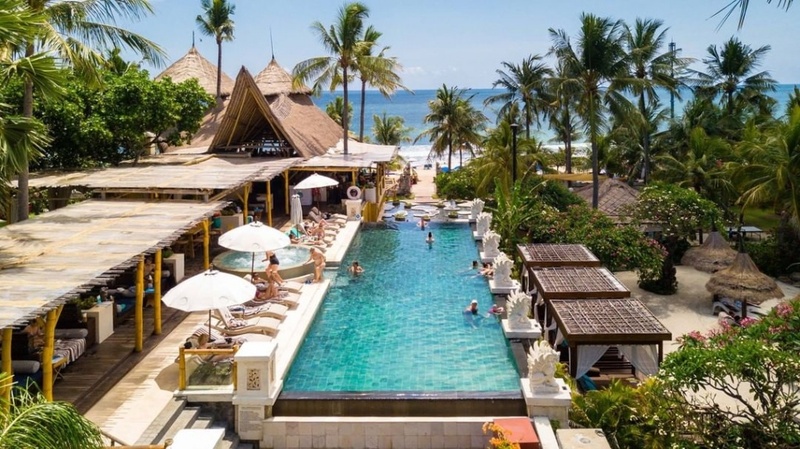 There are some great hotels in Legian, some older, some new, that offer everything from one of the original Legian resorts like the stunning 5-star The Padma Resort to budget-friendly resorts like the beautiful private pool villas at Andari Bali villas, one of our list of perfect Bali pool villas. 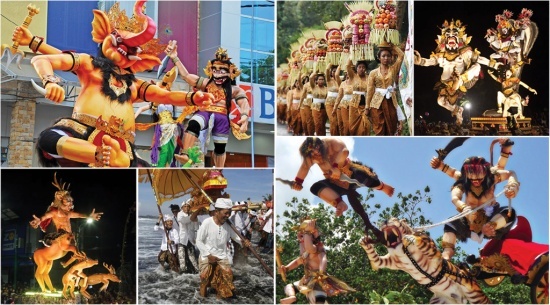 Legian is a village that is much loved by regulars yet often overlooked by newcomers. 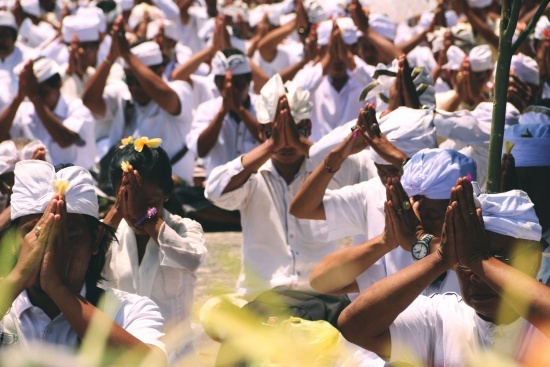 Discover a part of Bali where tourism flourished in its early days and continues to offer visitors a unique Bali experience.